Blind auditions are over! This week, we have Wang Feng’s team competing against each other! 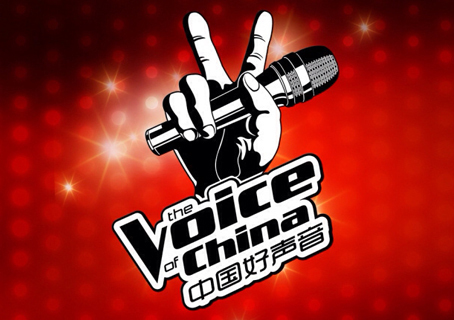 The vocal coach that Wang Feng sought help from is the youngest in Voice of China history – Deng Ziqi, G.E.M. 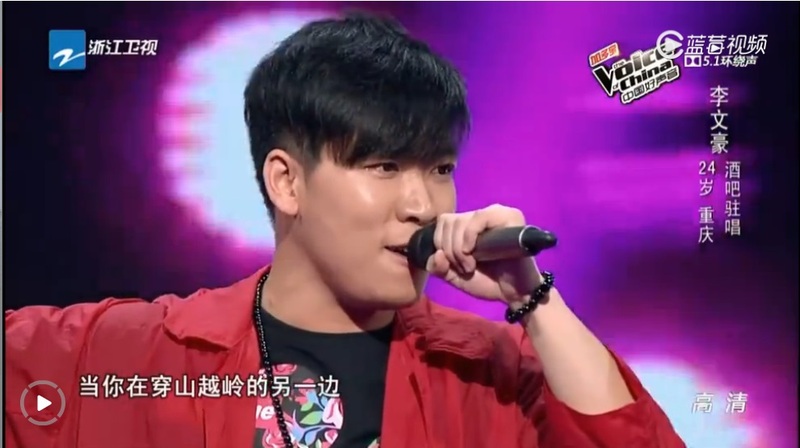 Tonight, Wang Feng’s team will be split into 6 pairs and each pair will sing one song and P.K. against each other. The winner will make it into the top 6 of Wang Feng’s team. Each of the three other judges, Jay, Na Ying and Harlem, as well as guest judge, G.E.M., will vote and give Wang Feng their suggestion on who they think is better. However, Wang Feng will be the ultimate judge and be able to make his own decision. After that, there will be another PK round where the top 4 emerges. 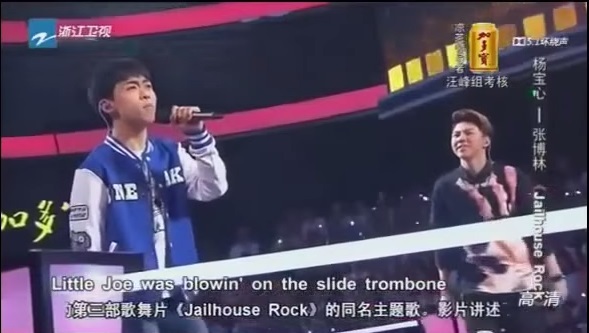 This entry was posted in > China, - Music, - Variety Show, Recap and tagged Beibei, Bek, Bie Ri Ke, C-Variety Show, Harlem Yu, Heo Chul, Huang Kai, Huang Xiao Yun, Huang Yong, Jay Chou, Lin Yan, Na Ying, The Voice of China, The Voice of China Season 4, Wang Fei Xue, Wang Feng, Xiu er, Xu Zhe, Yang Bao Xin, Zhang Bo Lin, Zhang Xin Xin, 中国好声音, 中国好声音第四季 on August 22, 2015 by Kate - skimmedmilkdrama.